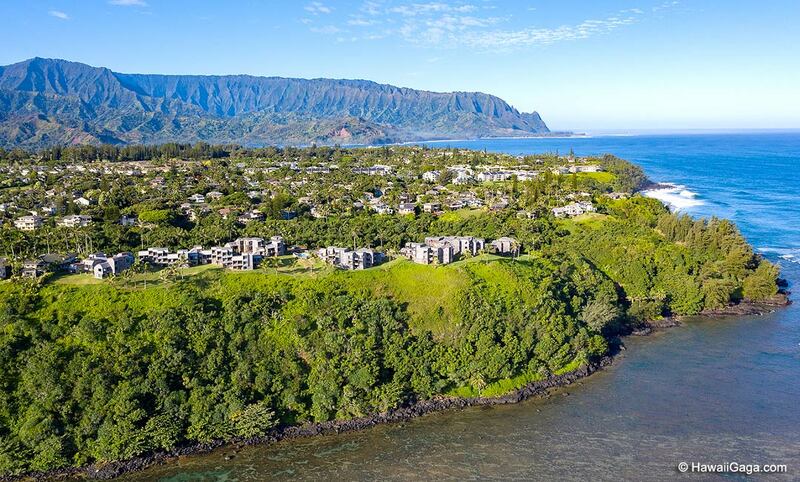 Sealodge is located on the cliffs of Princeville. 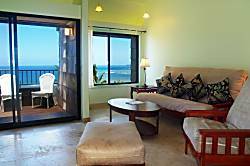 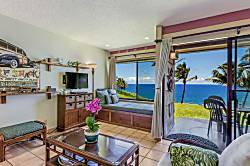 Most units at Sealodge feature beautiful ocean views. 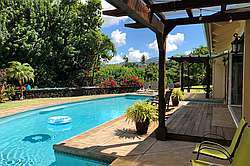 The condo complex has a small swimming pool. 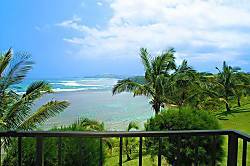 A reasonably steep path leads to Sealodge beach, which is a nice secluded beach with some snorkeling options in the summer months. 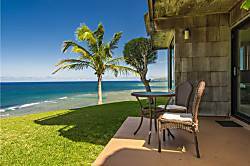 Because of the many rocks at the beach, it's not great for swimming. 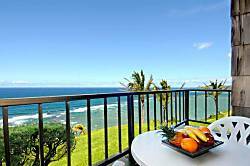 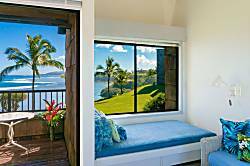 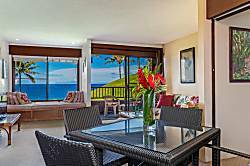 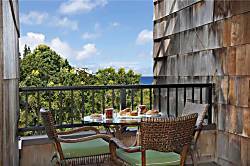 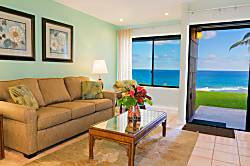 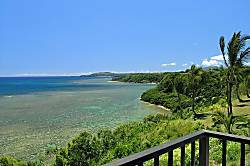 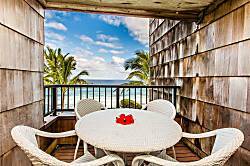 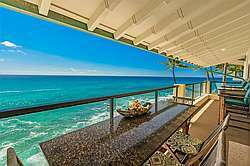 Sealodge's excellent views and competitive prices make it a popular choice in Princeville.. 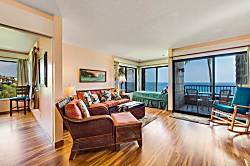 Beautifully remodeled with cherry mahogany floors, tile and fresh paint. 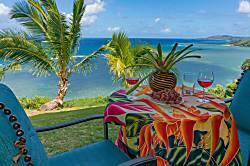 Incredible view up the Anini reef. 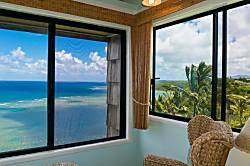 From the livingroom you can watch the fishermen on Anini, whales, dolphins and an array of exotic birds. 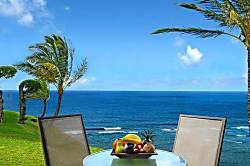 What a great place for a family holiday.